Australian-first collaboration is happening between the University of New South Wales (UNSW) Sydney and the Western Sydney University (WSU). The two Universities will be developing a world-class Engineering Innovation Hub in Parramatta, according to a recent report. The two universities are developing a custom-designed, 15-storey vertical Hub located at Hassall Street in the Parramatta CBD. This Engineering Innovation Hub will house a joint undergraduate engineering program, as well as corporate offices and Western Sydney University’s architecture and business courses. The Hub is scheduled to be completed by 2021. 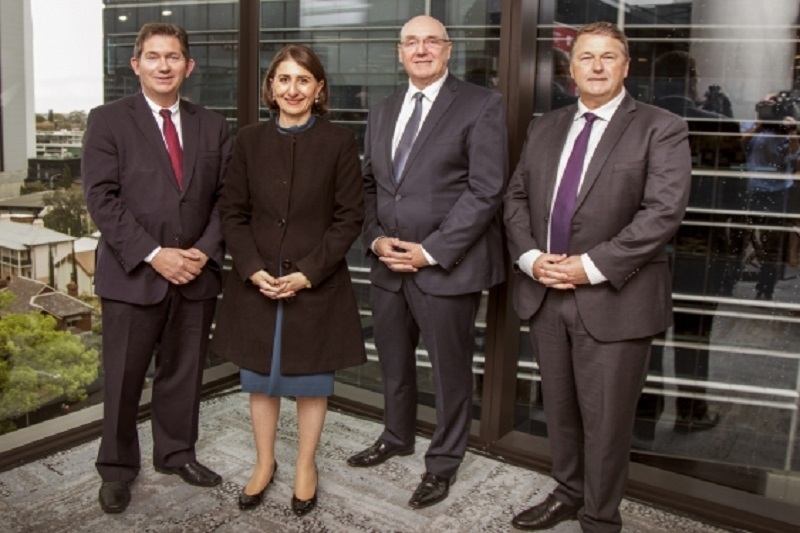 The NSW Premier joined the UNSW President and Vice-Chancellor and the Vice-Chancellor and President of Western Sydney University in officially announcing the partnership. This new Hub will be complementing the NSW Government’s A$ 26 billion investment in Western Sydney. Moreover, it is also aligned with the Government’s objective of creating 200,000 innovation jobs in the new airport precinct at Badgerys Creek. The Hub will be about two outstanding institutions, in collaboration with the private sector, staking a mark in the ground. Two great institutions are coming together to propose a truly visionary concept. They are promoting an engineering hub, which will not only generate job growth in this community, but will also provide the innovation which is desperately needed. This joint venture will definitely create a new standard in engineering students. It would certainly fast-track the development of much-needed world-class engineering graduates in western Sydney. The University is proud to partner with Western Sydney University to deliver a state-of-the-art facility for teaching, research and industry collaboration in the heart of Parramatta. The Universities are aligned in their commitment to creating graduates with a global outlook, who also have local links and connection to the community. Furthermore, the engineering degree would bring world-leading research and innovation to the region, providing critical support to the government’s ambitions and job creation goal for western Sydney. Through this joint venture, both Universities will be harnessing emerging technologies and opportunities at scale to deliver a highly progressive, industry engaged engineering course in Australia’s fastest growing region. Not only will the Engineering Innovation Hub in Parramatta help generate thousands of knowledge-jobs, it will also demonstrate the power of universities being industry-engaged, which can only benefit the graduates of the future. The collaboration will also support UNSW’s 2025 strategy of leveraging engagement with government, industry and community to promote knowledge exchange for social progress and economic prosperity. Historically, the area specialised in manufacturing but it has been rapidly modernising. The demand for information technology and infrastructure requirements, and the need for engineering skills will grow. This is particularly because of the building of the new airport in Badgerys Creek, which will require the support of these skills. Physically locating the engineering course in the hub will attract industries who are looking to modernise and upskill their workforce. Moreover, it will stimulate new engagement between institutions and work placement. It may also attract start-up companies. Universities have always collaborated on research but when it comes to education partnership, this is something new for both.